Food and drinks can make your smile less than bright. 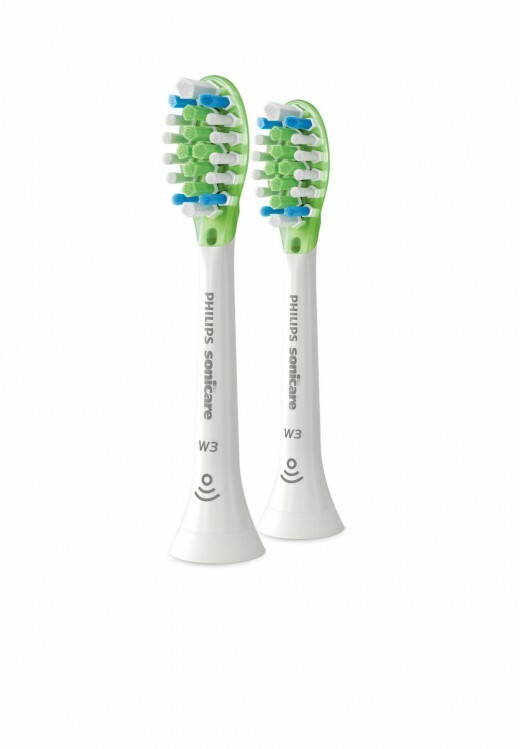 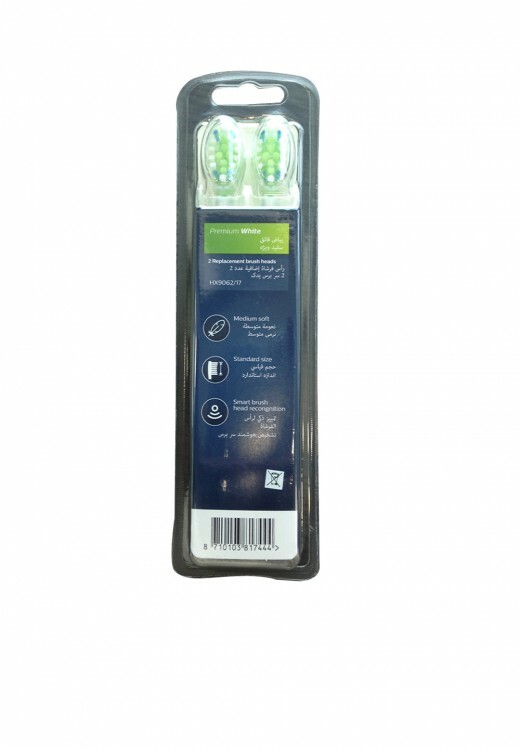 Our Premium White brush head can boost your smile's whiteness. 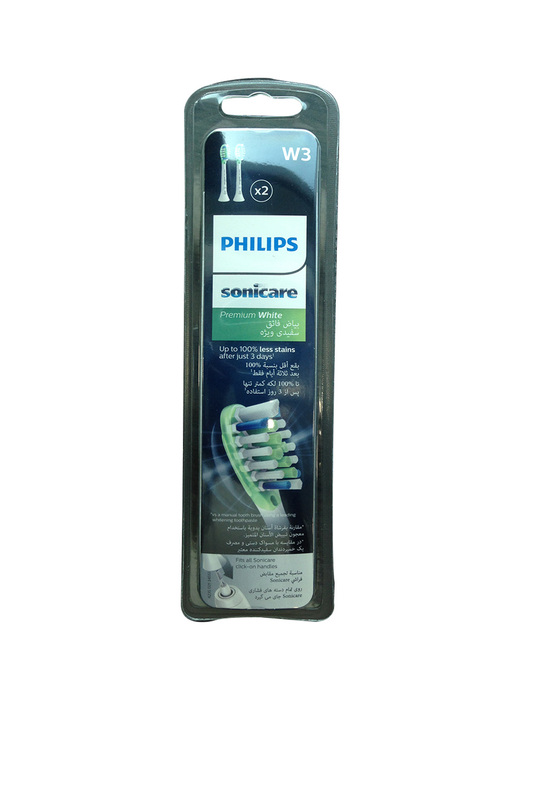 Polishing bristles remove surface stains to visibly whiten teeth in just 3 days, while you get an exceptional deep clean.